Are you pregnant and starting to think about your baby registry? What baby gear do you need and what don’t you need? There is so much baby gear to choose from. It can feel overwhelming figuring out which gear you really need. 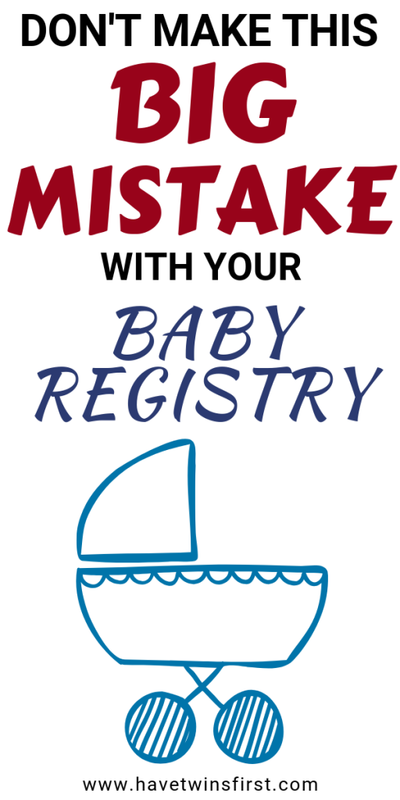 There is a wealth of information and baby registry checklists out there. Which ones are accurate? Where am I going with all these questions? The answers to these questions help explain the #1 baby registry mistake new parents make and why. 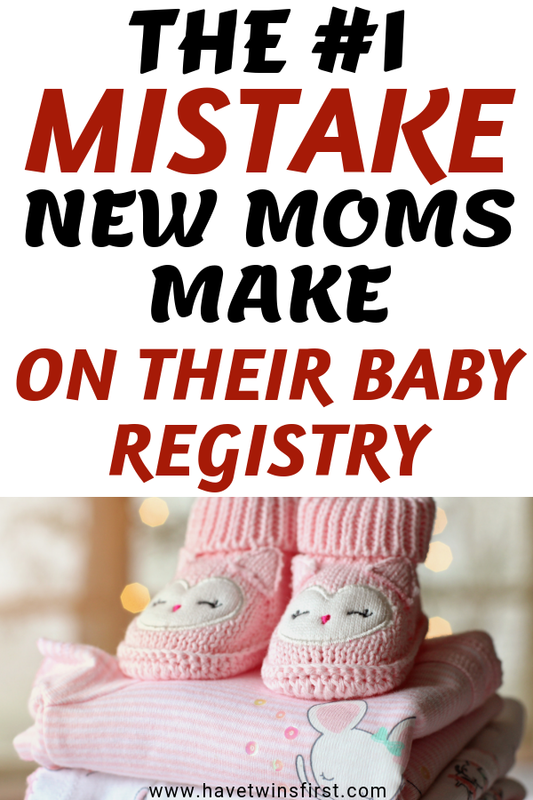 The biggest mistake most new parents make is REGISTERING FOR TOO MUCH STUFF. Whether it’s too many clothes or baby gear you never even open, it’s pretty easy to get carried away. Why does this happen? There are a few reasons. First of all, you’ve never done this before! How are parents supposed to know for sure what they need? On top of that, the registry checklists from the stores include quite a few items you do not actually need. After all, they want to sell as much as possible. When it’s all said and done a lot of this gear you will only use for a few months to a year. During the first year, your baby will grow out of clothes sizes 4 times. When you are done with this gear, what do you do with it? You will need to store it or sell it or donate it. If you manage to just get by with what you really need, it will save you a lot of time and space. Consider how much space you have in your house. Make sure you only register for things you can find space for. You will receive a lot of presents after the baby is born. The most popular gifts are clothes, bibs, and hats. With this is mind, you could leave clothes and bibs completely off your registry. Or, you could only register for one set of onesies in each size. If you need more clothes you can always get them later or exchange sizes if you have too much of one size versus another. 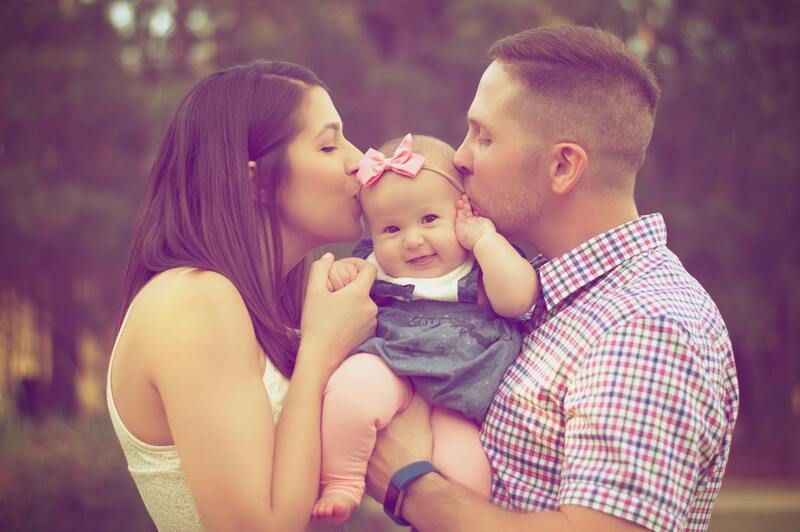 Check out our baby registry checklist. And, of course, we also have a twins checklist. These lists should help you figure out what gear to register for. Plus, you will get an idea of what brands give you good quality at a reasonable price. Other baby registry checklists I recommend can be found at Lucie’s List and One Awesome Momma. 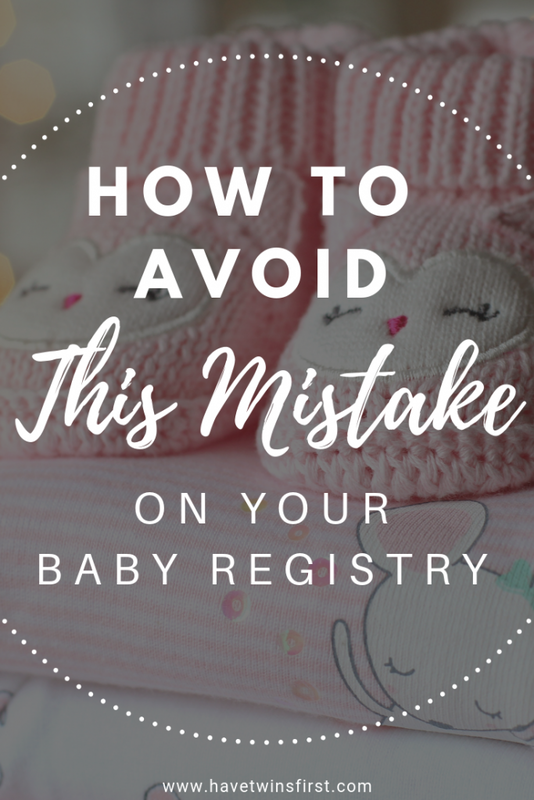 Now you know the biggest baby registry mistake and how to avoid it. If you want more information on your baby registry, please check out the rest of our posts on this topic. And last, but not least, relax and have fun creating your baby registry.